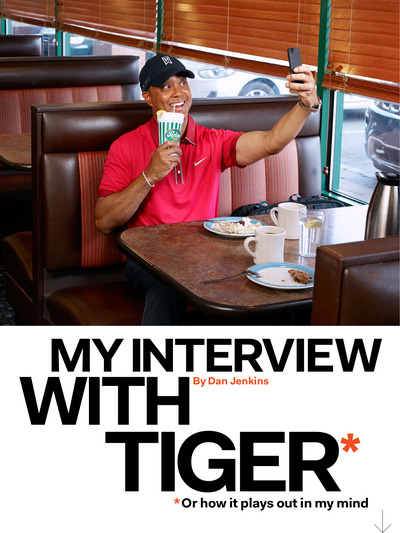 The article, “My (Fake) Interview with Tiger: Or how it plays out in my mind” appears in the December addition of the magazine. It’s written by Jenkins, who’s a legendary golf writer. I don’t get it. For a guy who can certainly afford it, you’ve become famous for being a bad tipper. It’s almost like you take pride in it. I just don’t understand why you’re supposed to tip people for doing a job they’re already getting paid to do. So let ’em go find a better job. Now why didn’t I think of that? What would you do if you couldn’t play golf any longer? I guess I’d buy an NBA team. I’ll try to remember to tell the next person who waits on me to ditch the stupid restaurant and go buy the Knicks or Mavericks. You’re enjoying this, aren’t you? There’s also a Kardashian joke, a joke about him firing people, and a Lindsey Vonn reference. It’s supposed to be funny. It’s plausible that someone could misread it as an actual interview, but most will get it once they start reading. 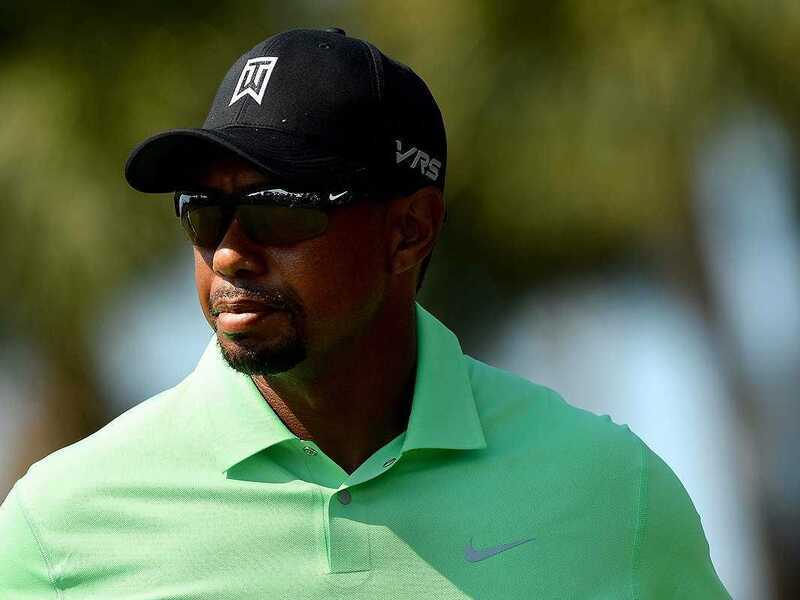 The story completely fabricates an interview between writer Dan Jenkins and Mr. Woods. What we would like to know is how this was approved by editors and whether you, as the publisher, will stand behind this as in any way journalistically responsible? What standards and tenets were used for the story and accompanying artwork? It is not enough to claim that Mr. Jenkins is an “opinion writer” or that this is mere “parody” when under that guise Mr. Jenkins makes a litany of disparagements that are either baseless or demonstrably untrue. Mr. Jenkins has long held a personal hostility for Mr. Woods, a fact that is common knowledge in golf journalism. Knowing that, editors ought to be holding him to a firmer standard of responsible reporting, grounded in fact. Instead, they have allowed him to realise his vendetta, concocting situations that arise out of his own grudges and frustrations. There’s a word for writers that stoop to this underhanded technique: Fabulist. We’ve reached out to Golf Digest for comment.